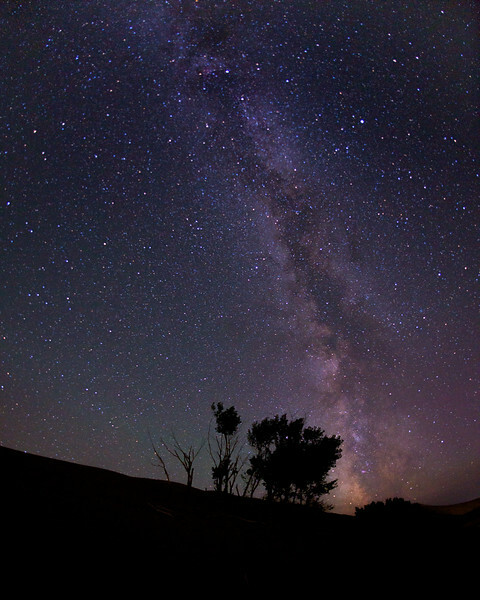 The trip to Bruneau Sand Dunes in Idaho over the weekend was to do some night photography. This is one my favorite Milky Way shots at night. This was taken at 11:00 PM and was a 30 second exposure. I used a fish-eye lens to get all the stars in the shot that I could.